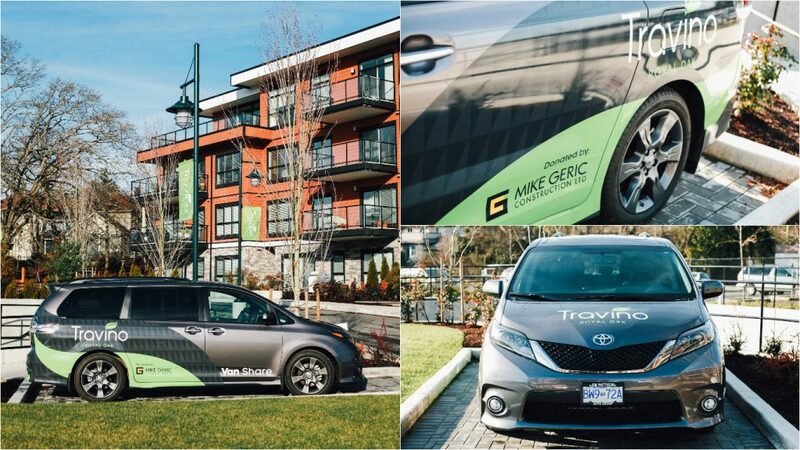 As a part of Mike Geric Construction’s long-term commitment to health and sustainability in the district of Saanich, the Travino van-share program was launched earlier this month. 100% of the 2015 Toyota Sienna was donated by Mike Geric Construction in an effort to reduce the carbon footprint of the Travino community for years to come. 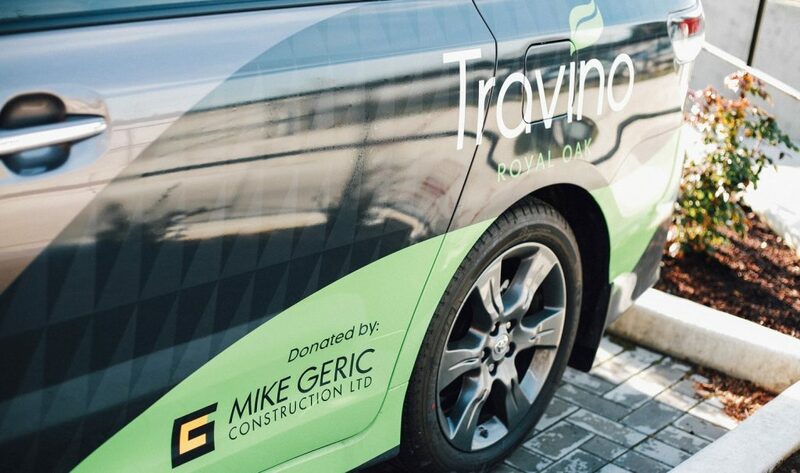 The van-share program will offer owners of Mike Geric Construction’s Travino community regularly scheduled shopping trips as well as other events in and around the Greater Victoria area. The van will be administered by the Strata and be available to residents for planned group trips. A commitment to sustainable living and energy efficiency has been a theme consistent throughout the Travino development. Central solar-assisted hot water system, on-site rainwater management and electric vehicle charging stations are just a few of the green features you’ll find at Travino. To learn more about living at Travino and stay up to date on all the latest news, click here.